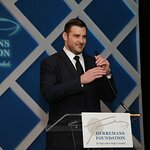 Created by Philadelphia Eagles Offensive Lineman, Todd Herremans, the foundation’s mission is “to help where help is needed.” A not-for-profit, The Herremans Foundation raises funds for various charitable organizations. 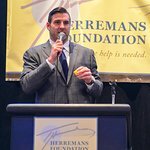 More information can be obtained by visiting www.herremansfoundation.org, by emailing info@herremansfoundation.org or calling 231-740-5809. 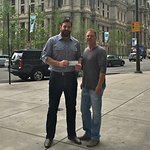 Google trends for "Todd Herremans Foundation"
We don't have any videos related to Todd Herremans Foundation.